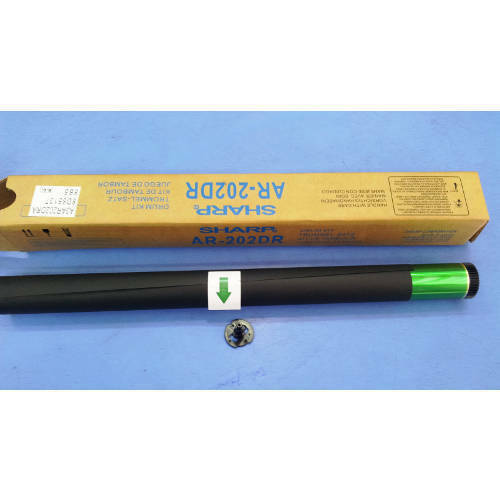 With the constant support of our expert team, we are engaged in offering a huge assortment of Toner Cartridge Orange Pull TA. 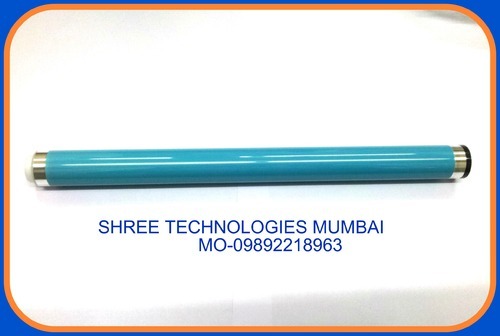 This high grade Toner Cartridge Orange Pull TA is being designed and developed in line with the global quality standards. 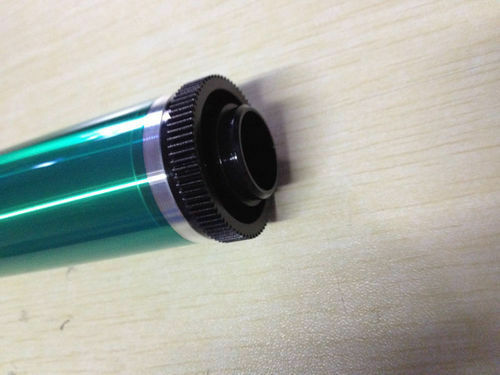 CANON IR3300 IR400 IR2525 2545 2535 IR4570 OPC DRUM. 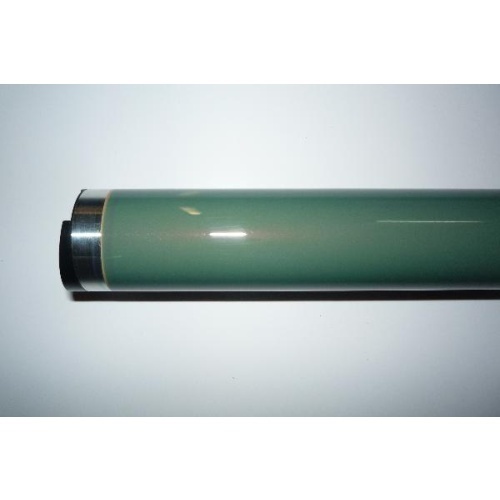 Canon IR 2525/2530 OPC Drum offered comprise options like CANON iR 2525/2530/2535/2545 OPC Drum and CANON NPG 51 drum unit that comes developed using latest technology support so as to provide for optimum process functionality and smooth usage value. 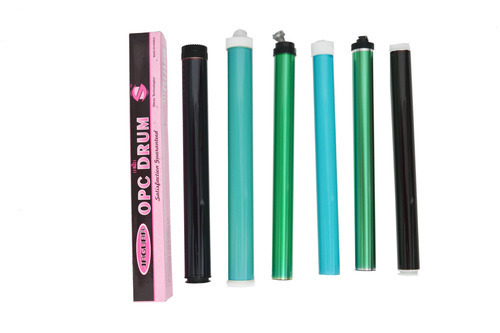 Further, these OPC drums perfectly support the demands of electrical conduction by serving receiver of negative charge required to transfer toner to paper. 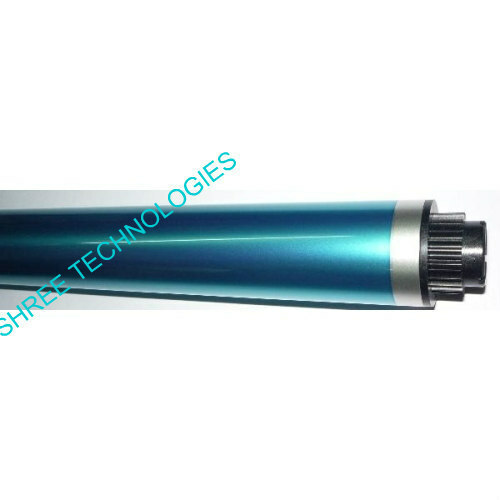 Further, the superior aluminum substrate finish provided on the drum also support hr demands of holding these charges. 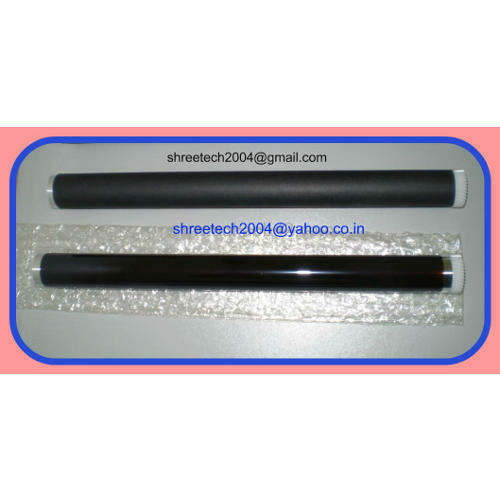 Our company is highly acclaimed in offering a wide range of Kyocera Mita TAS Kalfa 180/181/220/221 OPC Drum. 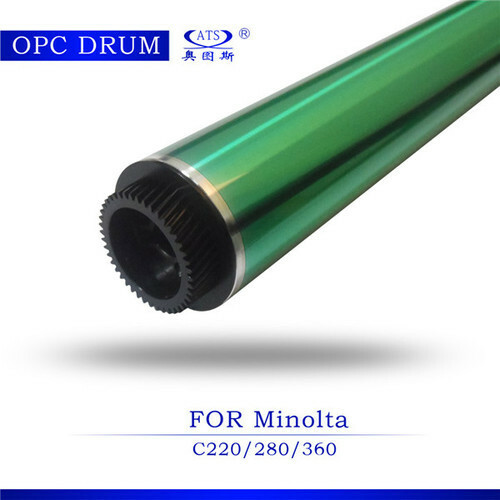 This high grade OPC drum Kyocera Mita TAS Kalfa 180/181/220/221 is widely appreciated for its optimum quality, durability and matchless performance. We take into account the divers printing needs of our clients and offer suitable range of Kyocera Mita TAS Kalfa 180/181/220/221 OPC Drums. 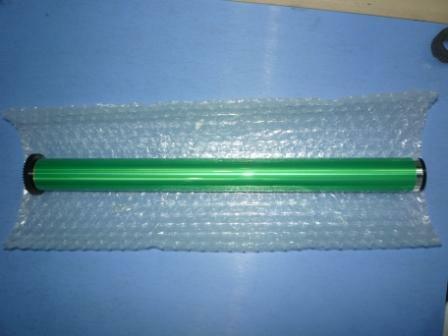 Looking for “Copier & Laser Printer OPC Drum”?